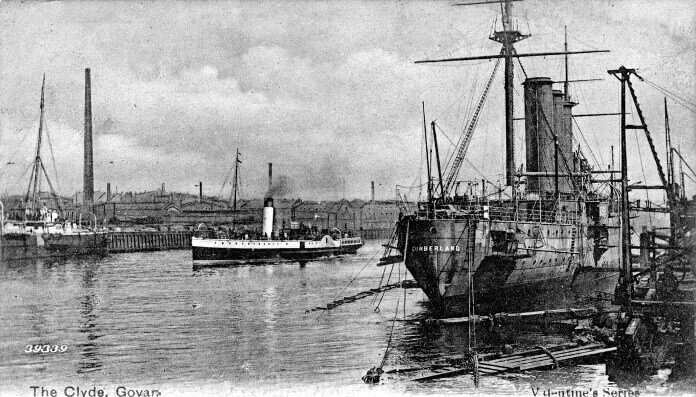 SS Glenturret (1896-1918) Glenturret SS was a British passenger and cargo vessel built in 1896 by the London & Glasgow Eng & Iron Shipbuilding Co., Glasgow. At the time of her loss during WW1, Glenturret was owned by the Glen Line Ltd.
SS Rutherglen (1906-1918) SS Rutherglen was a British cargo ship built in 1906 by the London & Glasgow Eng. & Iron Shipbuilding Co. Ltd., Glasgow. 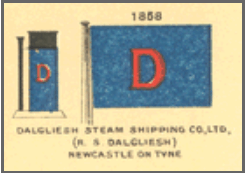 At the time of her loss, the steamer of 4,214 tonnes was owned by Maclay & McIntyre, Glasgow. 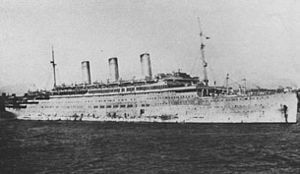 SS Justicia (1914-1918) SS Justicia was a British troopship built in 1914 by Harland & Wolff Ltd., Belfast. 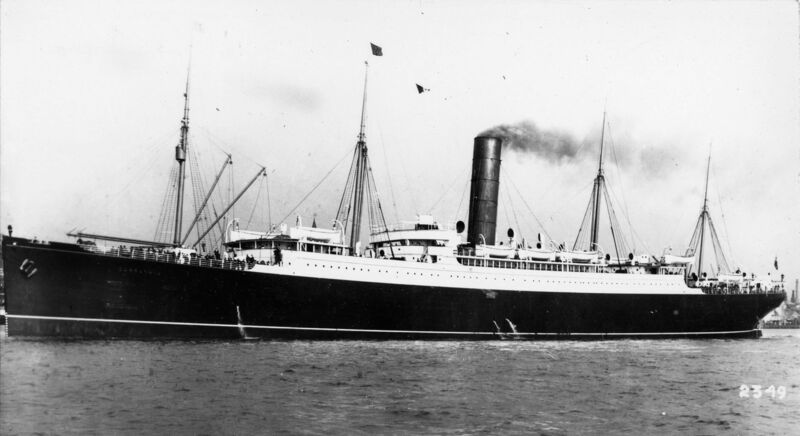 Before completion, Justicia was acquired by the British government and operated by the White Star Line. HMS Carpathia (1903-1918) British ocean liner, HMS Carpathia was built in 1903 by Swan & Hunter Ltd., Newcastle-Upon-Tyne. At the time of her loss 15 years later, she was owned by the Cunard Steamship Co. Ltd., Liverpool. SS Plawsworth (1917-1918) SS Plawsworth was a British merchant vessel built by Richardson, Duck & Co. Ltd., Stockton in 1917 and owned at the time of her loss by Dalgliesh Steam Shipping Co. Ltd., Newcastle. She was was a steamer of 4,724 tonnes. SS Shirala (1901-1918) SS Shirala was a British merchant vessel built by A. 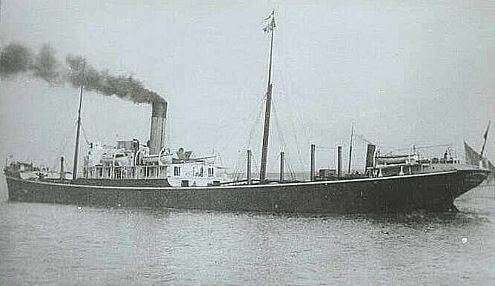 & J. Inglis, Glasgow in 1901 and owned at the time of her loss by British India Steam Navigation Co. Ltd.